You can play Grand Truckismo free online Racing,Car,Monster Truck games at coonbox.com. It has 5947 total plays and has been rated 52.7/100(from 48 ratings), (40 like and 8 dislike), find the fun and happy day. 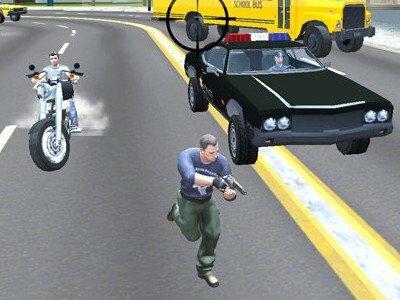 If you want to play more Racing,Car,Monster Truck games, we find some of the game: Grand Action Simulator: New York Car Gang, Grand Shift Auto, F1 Grand Prix and Moto Bike Racer Grand Highway Nitro 3D. 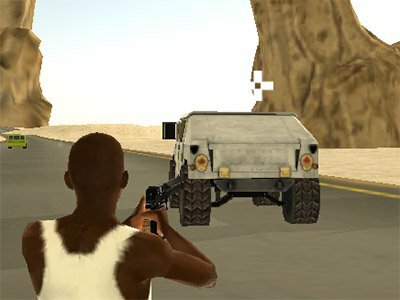 To play other games, go to the racing games or car games page.